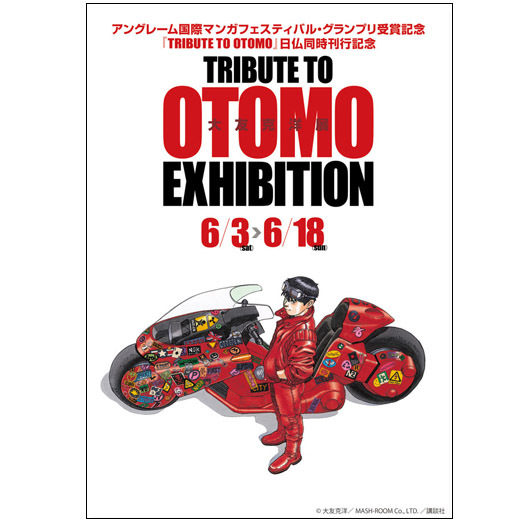 Tower Records has organized an exhibition featuring the artwork collected in the book TRIBUTE TO OTOMO that pays omage to Katsuhiro Otomo's career. 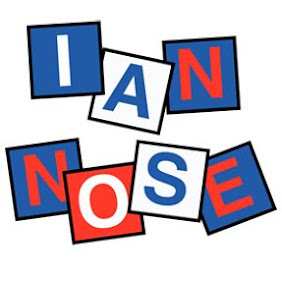 The book is an extended edition of the catalogue of the homonym exhibition that took place in the 'Festival International de la Bande Dessinée d’Angoulême' back in 2016. 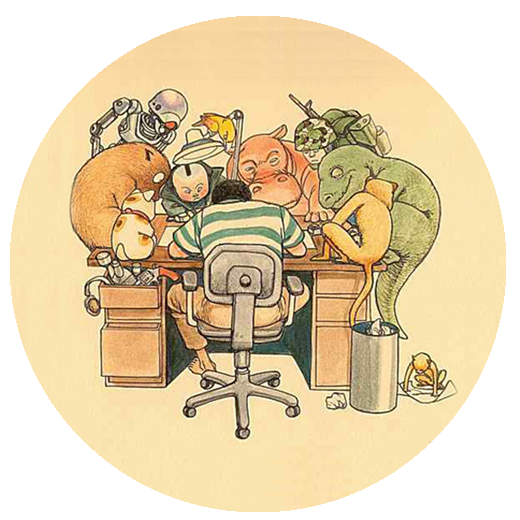 Artist such as Masamune Shirow, Masakazu Katsura, Tsutomu Nihei and Katsuya Terada pay tribute to Otomo in this exhibition and his illustrations can be purchased as t-shirt and as other kinds of merchandise too. The exhibition will take place from june 3 to 18, 2017 in the SpaceHACHIKAI on the eighth floor of the Tower Records Building ( タワーレコード渋谷店) in Tokyo. Entry will be 800¥.